King's Fertility is comprised of more than 40 staff, with leading experts across a number of disciplines. Our physicians, nurses, embryologists and admin work exceptionally hard to create a compassionate environment where your questions can be answered and your care is exemplary. Led by Dr Sarris, our team puts your needs first as we walk with you on the journey to life. Dr Ippokratis Sarris graduated from Trinity College, Cambridge in 1999 after which he completed his medical degree at Oxford’s Magdalen College. 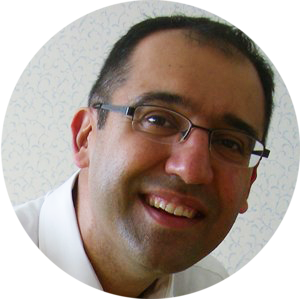 Moving to London, Ippokratis became a member of the Royal College of Obstetricians and Gynaecologists and joined the Oxford Maternal Perinatal Health Institute as a clinical research fellow. Through this he was awarded his Doctorate. 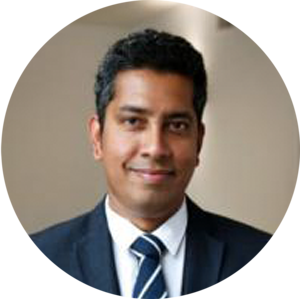 Ippokratis completed his specialty training at several London teaching hospitals and subsequently moved to Newcastle to complete his subspecialty training in reproductive medicine and surgery, leading to his dual accreditation with the General Medical Council. Following this period, he returned to London to work as a consultant. Ippokratis has written two-dozen peer-reviewed academic papers, four book chapters and two Oxford University Press textbooks in the field of obstetrics and gynaecology. He has tutored and lectured in graduate and postgraduate Medicine and continues to mentor trainee doctors. An active member of numerous medical organisations, Ippokratis is on the Training Subcommittee at the British Fertility Society, having previously been on the Executive Committee. He was also co-founder and chairman of Maternity Training International. Embracing the ethos of the Fetal Medicine Foundation, Ippokratis joined the organisation to set up and lead King’s Fertility. He is passionate about tailoring treatments to meet the unique and specific needs of patients: offering high quality care and a satisfying patient experience. Niki is a Midwifery graduate with an MSc in Management of Health Care Services from the National University of Athens. She worked as a fertility nurse in IVF clinics in Athens and Manchester for more than a decade before joining King’s Fertility. As Deputy Director, Niki works closely with the team to ensure the patient experience is smooth and that personal care is always top of the agenda. She is also a member of Royal College of Nursing and certified by the British Fertility Society in Pelvic Ultrasound. Niki brings 15 years of experience at the coal face of healthcare working both as a midwife and a fertility nurse. The circle of life begins at conception and Niki has had the privilege of contributing in fertility disciplines that help begin the process. 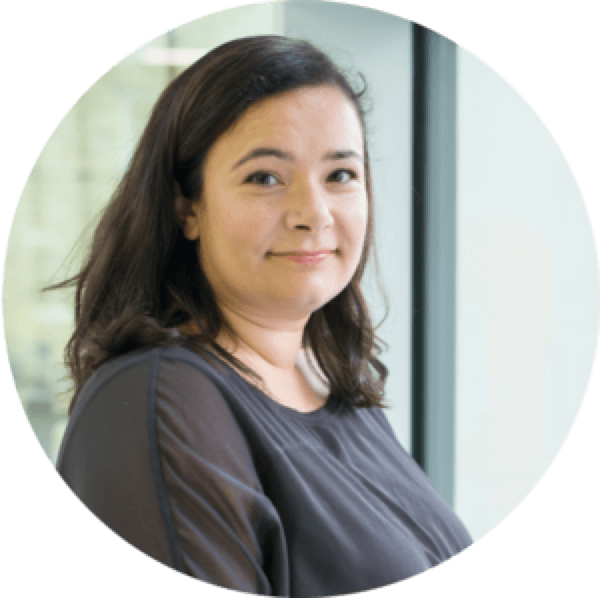 Niki is also adept in the business and management side of running a successful fertility clinic and strongly believes that high quality, individualised treatment will achieve the best possible outcomes. Passionate about fertility, Niki strives to ensure anyone who wants to be a parent is given their best chance of success in a calm and compassionate environment. Anastasia Mania has been actively involved in fertility treatment and research since graduating in Molecular Biology at University College London (UCL) in 2004. 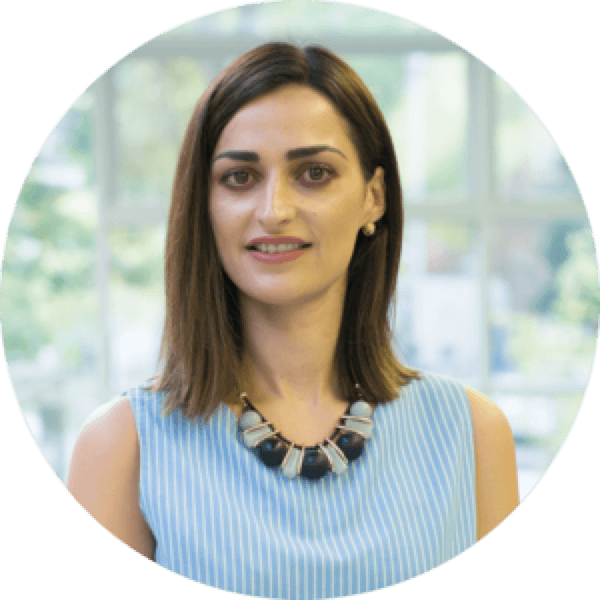 She joined the clinical team at UCL working on preimplantation genetic diagnosis and screening (PGD and PGS) whilst at the same time obtaining her MSc in Pre-implantation Genetics and Fetal Medicine (2007). During her time at UCL she got her first taste for research when investigating chromosomal changes in embryos. Spurred on by this, she began her clinical training in Embryology at a large NHS teaching Hospital in London, where she coordinated the PGD service until 2013. During this time, she became ACE and HCPC registered and taught as an honorary lecturer at Imperial College London’s Masters in Reproductive Biology. Anastasia then joined a very successful private London unit as a senior embryologist where she became very proficient in oocyte vitrification and blastocyst biopsy. Whilst there, she became team leader for the research group and has published several papers. Anastasia is passionate about improving pregnancy outcomes and applying the latest research to her clinical work while caring for the patient. Now at King’s Fertility, she is excited about the road ahead. Dr Nitish Narvekar is a Consultant Gynaecologist and a Specialist in Reproductive Medicine and Minimal Access Surgery based in London. He is an approved healthcare provider for all major insurance companies and available for private consultation and operations by appointment. He specialises in the investigation and treatment of infertility, fertility preservation, fibroids, endometriosis, uterine anomalies including uterine septum, miscarriage, polycystic ovaries, menstrual bleeding disorders and pelvic pain. He is an expert in advanced laparoscopic and hysteroscopic surgery having performed over 500 complex operations for management of various gynaecological conditions. He graduated from Goa University, India in 1990 and trained as an obstetrician and gynaecologist thereafter. He then migrated to the UK in 1999 and undertook a research fellowship in reproductive medicine at the University of Edinburgh followed by a sub-specialty fellowship in reproductive medicine and minimal access surgery at University College London Hospitals. He was accredited as a specialist in 2008. Dr Narvekar is widely published in the field of reproductive medicine and minimal access surgery and is actively involved in the training, examination and supervision of students and specialists. Infertility, minimal access (key-hole) surgery, fibroids, endometriosis, uterine anomalies including uterine septum, miscarriage, polycystic ovaries, fertility preservation prior to cancer treatment, heavy and irregular menstrual bleeding, pelvic pain, 3-D ultrasound scan. Dr William Hoo is a Consultant Gynaecologist and Obstetrician. He graduated from Guy’s, King’s and St Thomas’ School of Medicine, London in 2002 and completed his specialty training at several London teaching hospitals. He undertook a research fellowship in the diagnosis and surgical management of severe endometriosis at the University College London Hospital. Through this he was awarded his Doctorate. Following which he completed his Advanced Minimal Access Surgical Training at Southampton University Hospital. His research was completed in a busy early pregnancy and gynaecology diagnostic unit which allowed him to developed his advanced diagnostic skills and experience in managing early pregnancy complications. 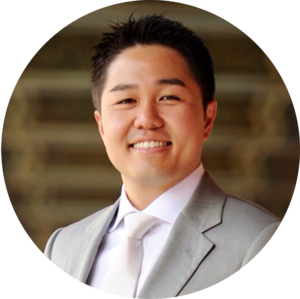 Mr Hoo has published numerous peer-reviewed academic papers and book chapters in the field of gynaecology. He is also actively involved in the training and examination of students and specialists. He is a member of the Royal College of Obstetricians and Gynaecologists and British Fertility Society. He has a special interest in all aspects of assisted conception, gynaecology diagnostics, endometriosis and early pregnancy complications. Dr Haitham Hamoda is a Consultant Gynaecologist and Subspecialist in Reproductive Medicine and Surgery. He is the Clinical Lead for the Menopause Service at King’s College Hospital and is the Chair Elect for the British Menopause Society. He is the first author of The British Menopause Society & Women’s Health Concern 2016 recommendations on hormone replacement therapy in menopausal women and author of the British Menopause Society guideline on the management of women with premature ovarian insufficiency 2017. He is co-author of the Royal College of Obstetricians and Gynaecologists Green Top guideline on the management of ovarian hyperstimulation syndrome (OHSS). His areas of interest include infertility and assisted reproduction, premature ovarian insufficiency (POI) and menopause, gynaecological endocrinology including polycystic ovary syndrome, management of fibroids and endometriosis and minimal access surgery. In addition, Mr Hamoda has published widely in his specialised field and is actively involved in ongoing research projects both locally and nationally and teaches at undergraduate and postgraduate level. Mr Hamoda qualified in 1994 and was admitted as a member of the Royal College of Obstetricians and Gynaecologists in 2000. He was awarded a degree of Doctor of Medicine (MD) from the University of Aberdeen and obtained his accreditation as a subspecialist in reproductive medicine and surgery at Guy’s and St Thomas’ Hospital. Mr Gordon Muir is a consultant urological surgeon whose NHS base is King’s College Hospital, he qualified in medicine at the University of Glasgow and spent time in the Army, then his postgraduate training in surgery and urology took place in London at St George’s and the Royal Marsden Hospitals as well as time spent in France, Egypt , the USA and Italy. His clinical interests are in prostate disease (particularly minimally invasive management of prostate symptoms and prostate cancer), male urinary symptoms including incontinence, and male sexual dysfunction and fertility (including treatments and surgery for erectile problems). He has research and publication expertise in the fields of surgical training, erectile problems, laser prostatectomy and urological cancer. Mr Muir runs regular international training courses for other specialists, and has lectured in these areas around the world, with visiting professorships in Asia, Europe, Africa and the USA. Minimally invasive treatment of prostate disease and prostate cancer. Urological laser surgery, Erectile dysfunction and andrology. Mr Ahmed is a Consultant Urological Surgeon at King’s College Hospital, King’s Health Partners and Senior Lecturer (Associate Professor) at King’s College London. He is a specialist in management of male factor infertility, andrology (men’s health, male sexual dysfunction, low testosterone management) and genito-urinary conditions needing. 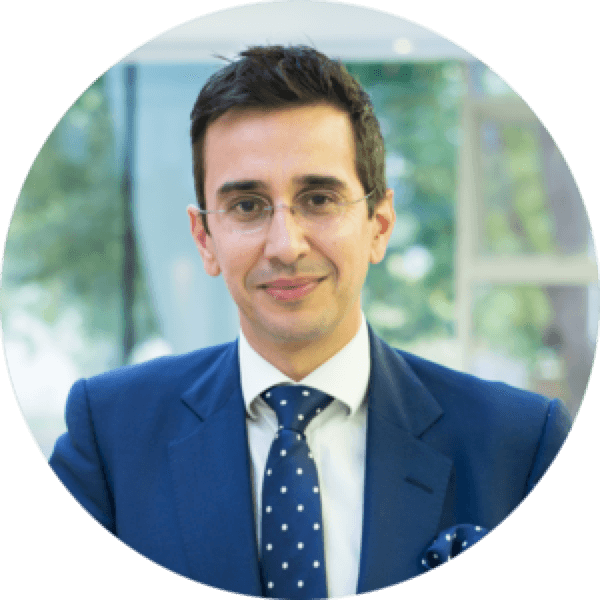 Having completed his specialist urology training in London, he undertook clinical fellowship training at the University College London Hospital in andrology, men’s reconstructive surgery, and male factor infertility management. 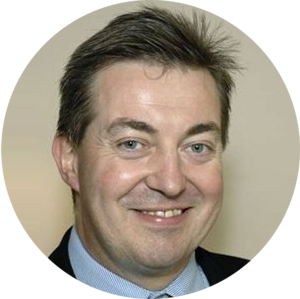 He has received a number of awards and clinical / educational grants from various organisations including European Association of Urology, British Association of Urological Surgeons, Royal College of Surgeons, NIHR, Coptcoat Charity, and Pelican Group. He holds a PhD degree in Surgical Education from Imperial College London. He is also a NHS Clinical Entrepreneur. 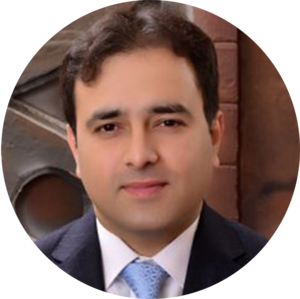 Mr Ahmed has published widely on all aspects of urology with nearly 200 peer reviewed publications and around 300 national / international conference presentations. He is an editor three urological text books and has written a number of book chapters. He is the education lead for EULIS section of European Association of Urology (EAU), Board member of Junior ERUS – EAU and tutor on the European Urology Resident Education Programme (EUREP). Mr Ahmed has been invited as visiting professor / lecturer to institutions in the US, Europe and Middle East. In his practice, Kamran recognizes the professional duty to treat, learn and teach focusing on safer patient care and ensures that high quality healthcare remains the priority. He believes in individualized treatment that is tailored to the patient-needs and preferences in the context of recent scientific evidence.